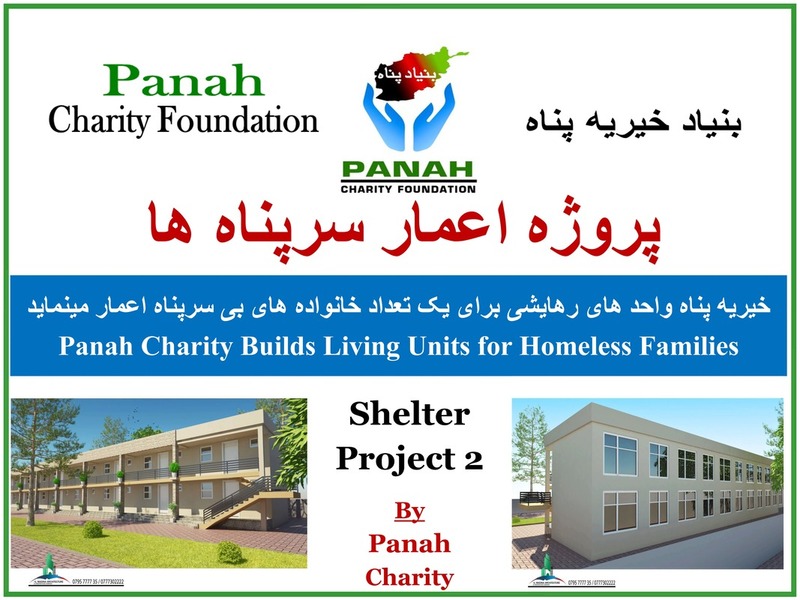 Panah Charity Foundation's mission is to provide humanitarian aid and self-sufficiency programs to poverty-stricken and homeless men, women, and children living in Afghanistan. Make a tax deductible donation to Panah Charity today and help the most needy people in Afghanistan. Find out more about Panah Charity's founder and her mission to help her devastated homeland.